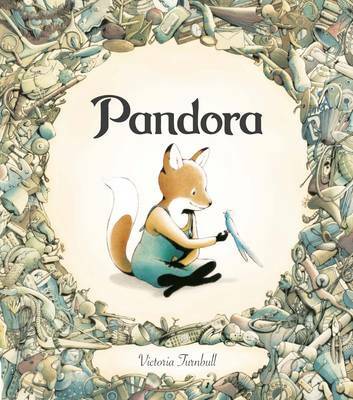 This is a stunning fable of hope and regeneration from critically acclaimed artist Victoria Turnbull. 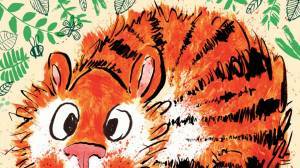 Victoria Turnbull was born in York, and spent her childhood absorbed by books and drawing. 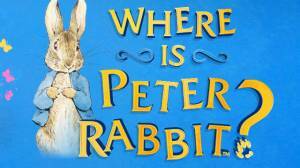 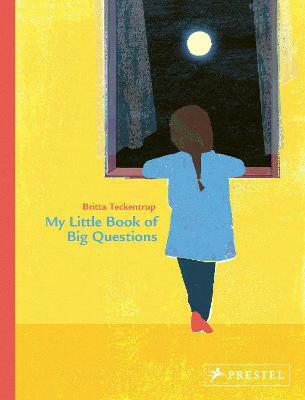 She studied Children's Book Illustration at the Cambridge School of At. 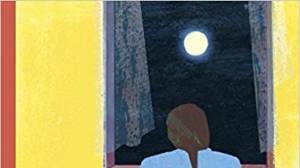 Her goal is to create "images full of narrative detail that readers can lose themselves in, images that live long in the memory." 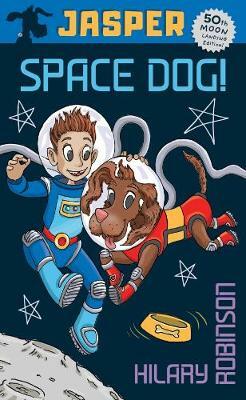 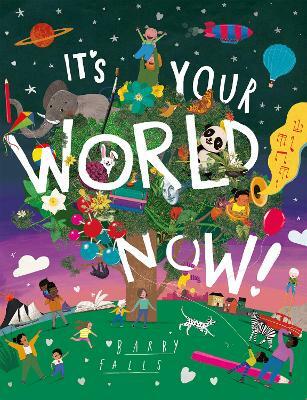 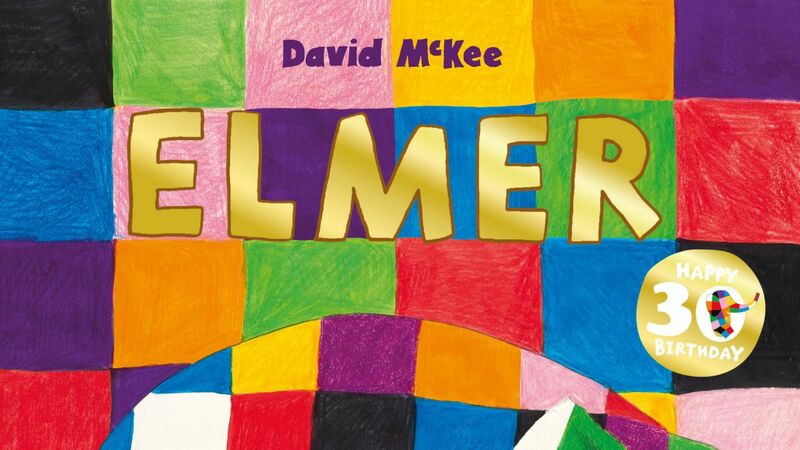 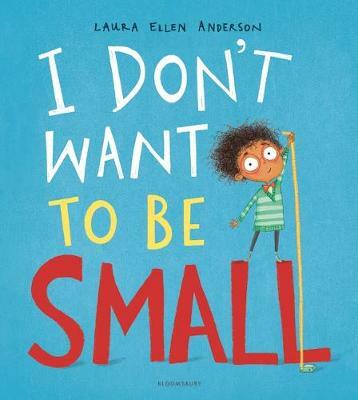 She is an emerging star in the picture book world, whose talent led her to win the 2013 Association of Illustrators New Talent Award, Children's Book category. 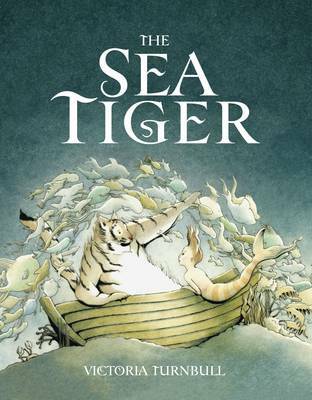 The Sea Tiger was one of the hot debuts of 2014 and has been nominated for the Kate Greenaway 2015 medal.